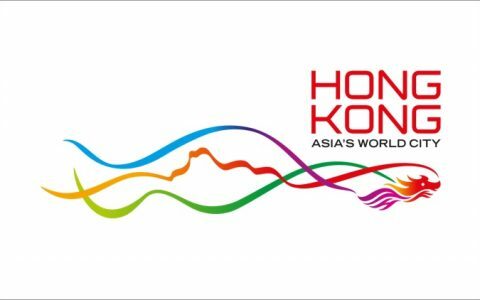 Against a backdrop of globalisation & economic downturn, The Hong Kong Government developed an aspirational vision to become “A world class government for Asia’s world city”. The major challenge for Chief Secretary, Sir Donald Tsang, and his Policy Secretaries was how to engage the 160,000 civil servants that could bring this vision to life. The challenge was intensified by a “directive” management heritage as well as the practical implications of a civil service wage freeze. Over several intensive months, partnering with Root Learning® Inc., we facilitated the Chief Secretary and Policy Secretaries, as well as key members of the business community, to a common vision of future government in Hong Kong. The two key concepts that resulted were titled “Asia’s World City” and “Reinvention Street”, which outlined an integrated strategy for future success. These concepts were rolled out to Hong Kong’s top 16,000 civil servants, using Root Learning® technology, over four days at Hong Kong’s Convention Centre, creating the context for structured action planning across the entire civil service. 79% were positive or very positive towards the government’s strategy to reprioritise, reorganise and re-engineer. In his pre-forum speech, Sir Donald Tsang said “I was first introduced to the RootMap® methodology at the time I was mulling over the implications of the Accountability System for the civil service. I believed that this method would bring the management of the civil service closer together as a team and sharpen our focus in appreciating and tackling the challenges of governance in modern age Hong Kong.” Our intervention with the Hong Kong Government was reported on the front cover of the South China Morning Post as well as several other publications, and was a lead story on all major television news programs on the launch evening.